Sia SNL wallpaper. wallpaper oleh me. 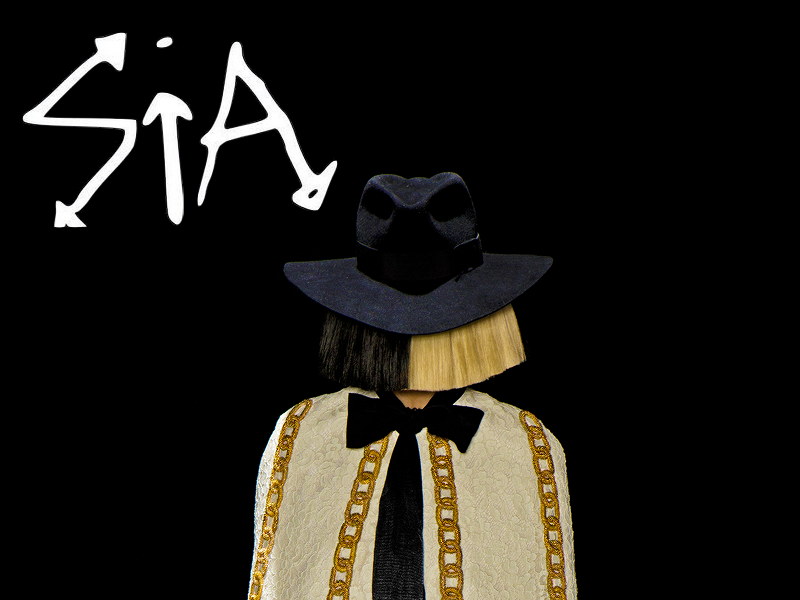 HD Wallpaper and background images in the Sia club tagged: photo sia snl wallpapers 2016 geocen. 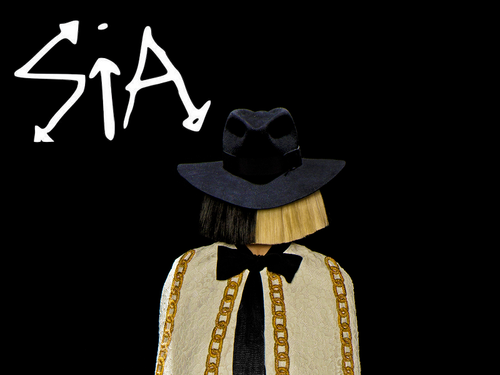 This Sia wallpaper contains jepret hat penuh and snap brim topi. There might also be hat kampanye, kampanye topi, fedora, merasa topi, homburg, stetson, trilby, fedora merasa topi homburg, porkpie, and topi porkpie.